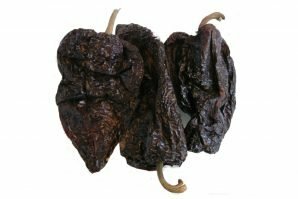 The Naga Ghost Chilli, also known as the Naga Morich and the Bhut Jolokia, was declared the world’s hottest pepper by Guinness World Records in 2007. It scores a 1.05 million rating on the Scoville scale. 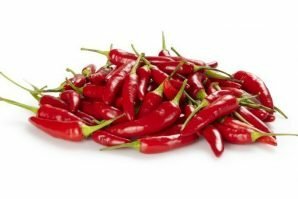 More than double the heat of the Red Savina Habanero and 200 times hotter than the Common Jalapeno. The Naga Ghost is extremely pungent but is not poisonous. 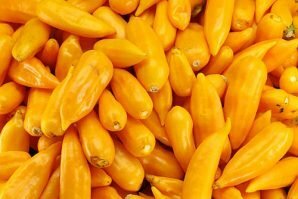 It is a naturally occurring hybrid chilli that grows in Nagaland. It resembles a Habanero pepper, reaching about 3 inches long and 1 inch wide. When ripe, it is red or orange and wrinkled. 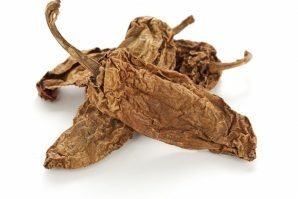 Beware: The juices from this chilli will cause extreme pain if they come in contact with eyes, nose or an open wound. Handle with gloves. 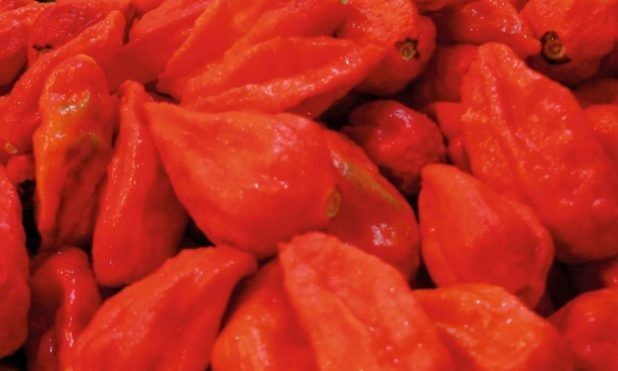 Apparently the Indian army believe that the heat of the ground seeds of the Bhut Jolokia – a capsicum hybrid, growing around the banks of the Brahmaputra river, could be harnessed to flush out terrorists in confined spaces. Well I never.